Well today we opened up the crate and got to see what comes inside it, and low and behold it was filled with Zombies, bloody damn Zombies to be correct, what you don't believe me? Okay you got me... continued. 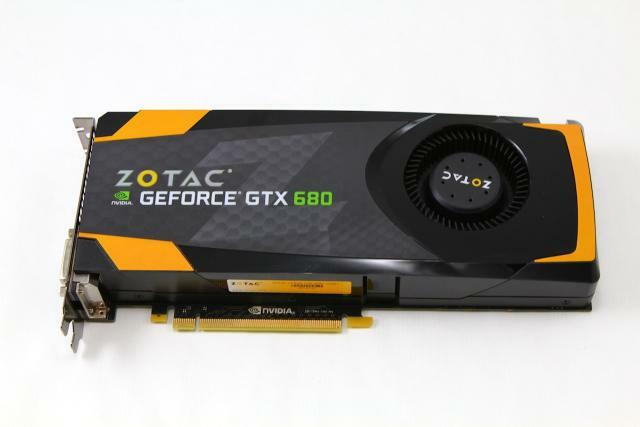 When it comes to making the choice of what video card to buy we all know that model and series makes a difference, but to some flexibility and cooling rate right along with those factors in their... continued. In the ever-continuing GPU war we always see the same game of leapfrog played by one company or the other as they try and surpass the other guy. If you pay close attention though, you will notice it’... continued. 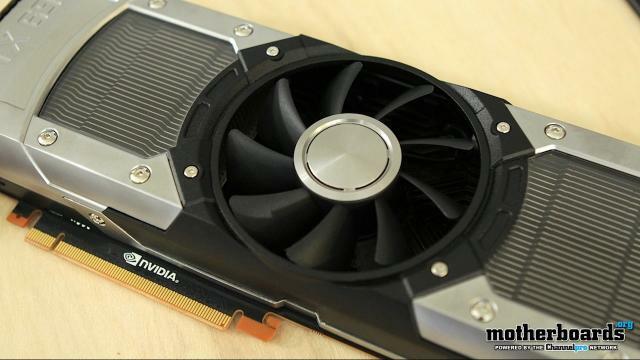 Today we will be taking a look at the new HD 7870 Ghz Edition graphics card from the folks over at Sapphire. 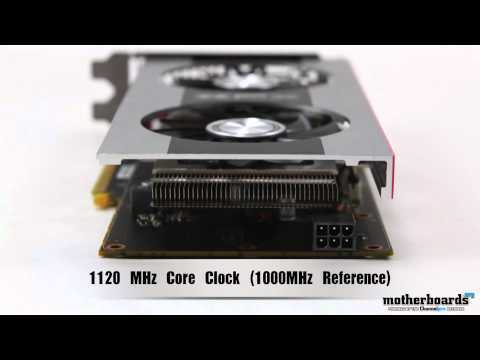 This is an AMD chipset based card that features Sapphire's proprietary cooling solution... continued. 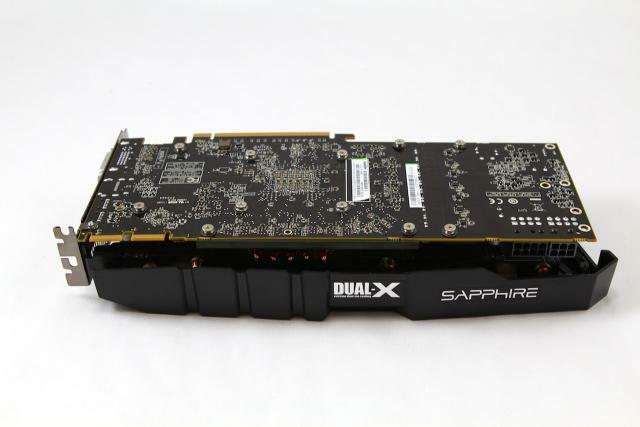 This is the latest card from AMD and Sapphire. 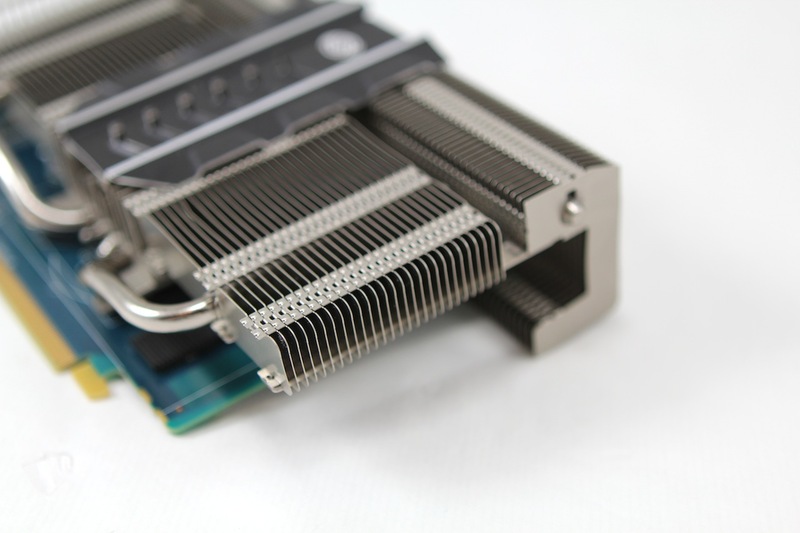 It's Sapphire's new HD 7750 and it features a fanless heat sink for completely silent cooling. We've seen a few different silent cooling solutions over... continued. 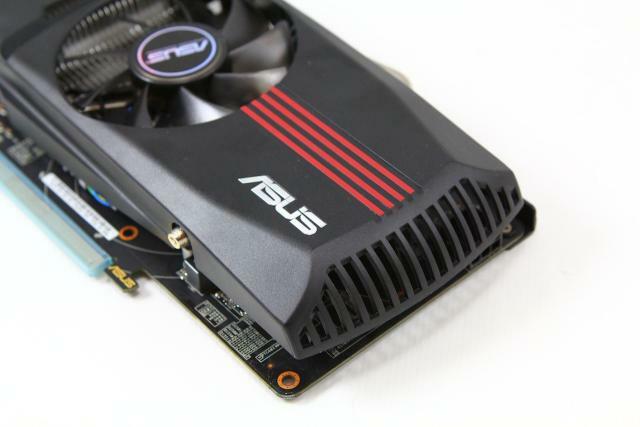 Today we are bringing to you a very interesting review on dual-graphics performance from the latest cards from ASUS and the latest AMD 28nm chipset 7770. Previous DIRECT CU cards have proven to be... continued.